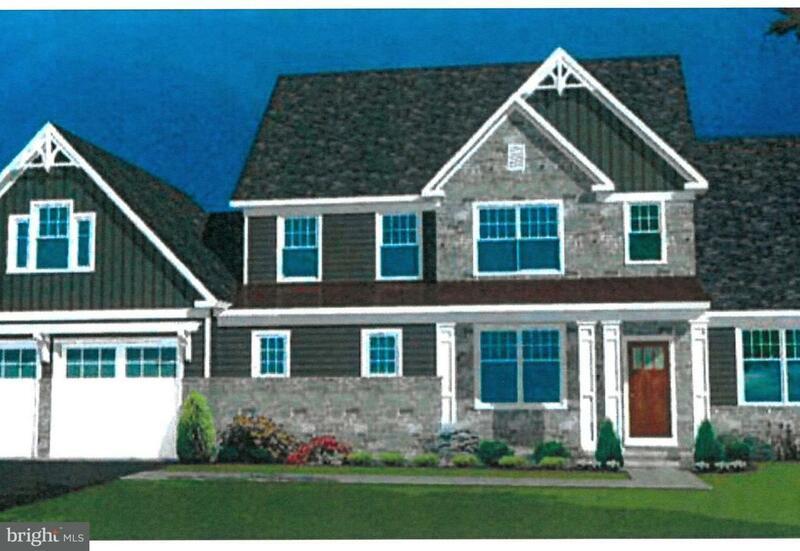 Build the Springdale Model with Beiler Home Builders in the Community of Sunset Ridge, conveniently located in the heart of Manheim Township, Lititz, Pennsylvania. 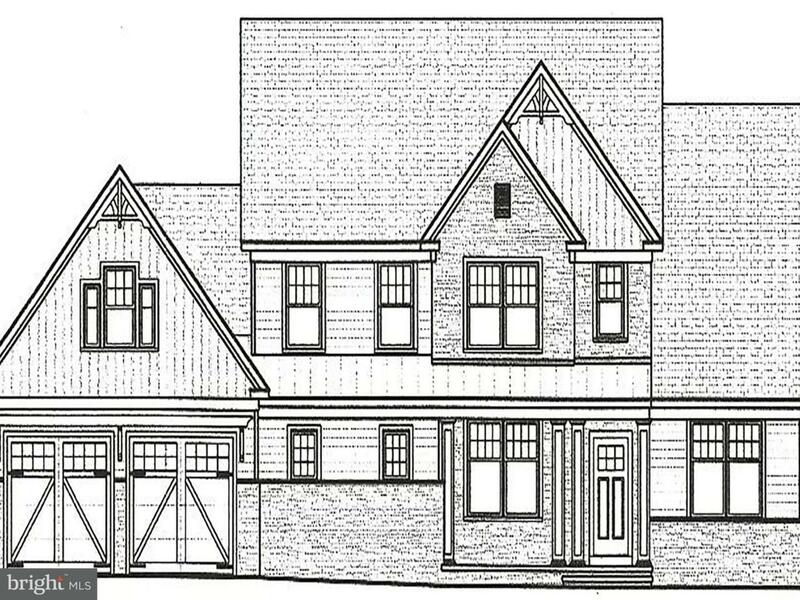 The two-story Springdale offers over 2,500 sq ft with four bedrooms, including a first floor owner's bedroom. You'll especially love the kitchen layout that has a separate morning room as well as a hearth room with a fireplace. There also is an option to add a second floor bonus room, giving you extra space for an office or so much more. Beiler Home Builders, with 30 years of building expertise, has many other floor plans to choose from or start from scratch and customize your home from top to bottom. Base price of home does not include the cost of the lot. Call us today to begin the process of building your dream home in Sunset Ridge!